Dr. Julius N. Skeete has been practicing optometry for twenty-nine years. He received his undergraduate degree from Columbia University in 1984 and earned his Doctor of Optometry degree from the State University of New York- College of Optometry in 1989. Currently, Dr. Skeete is the owner of Dr. Julius N. Skeete & Associates, P.C. located next to LensCrafters at the Forum on Peachtree Parkway, Peachtree Corners, Georgia and Dr. Skeete and Associates of North Georgia, P.C. 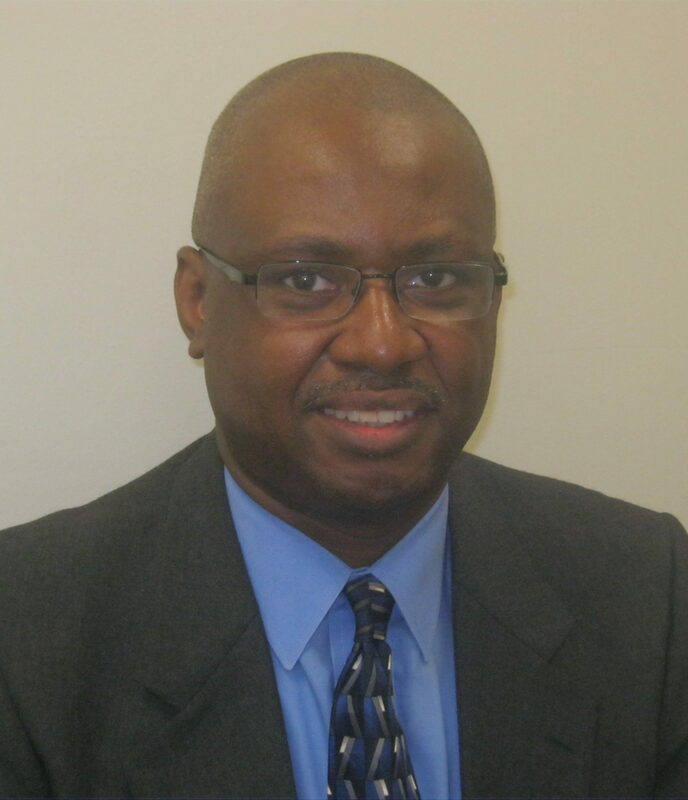 located next to LensCrafters at Lakeshore Mall, Gainesville, GA. Dr. Skeete enjoys backgammon, railfanning, reading, sports (in particular, auto racing) and spending time with his family. Dr. Skeete can provide eye care services in English and Spanish. Dr. Skeete provides eye care services in both the Peachtree Corners and Gainesville offices. Dr. James Spinuzza received his undergraduate degree from the Pennsylvania State University and went on to receive his Doctor of Optometry degree from Nova Southeastern University. Dr. Spinuzza enjoys many dimensions of eye care but is particularly interested in solving binocular vision and reading issues. Outside of the practice, Dr. Spinuzza loves spending time with his wife, the outdoors, reading, cooking, and playing guitar. Dr. Spinuzza provides eye care services in both the Peachtree Corners and Gainesville offices. Dr. Gamba received his undergraduate degree from Georgia State University and his optometry degree from the Inter-American University of Puerto Rico. Dr. Gamba's appreciation for exceptional eyecare began in his youth when he found himself needing eyeglasses in elementary school. Dr. Gamba always enjoyed going to the optometrist, receiving excellent care, and obtaining sharper vision with an updated prescription. 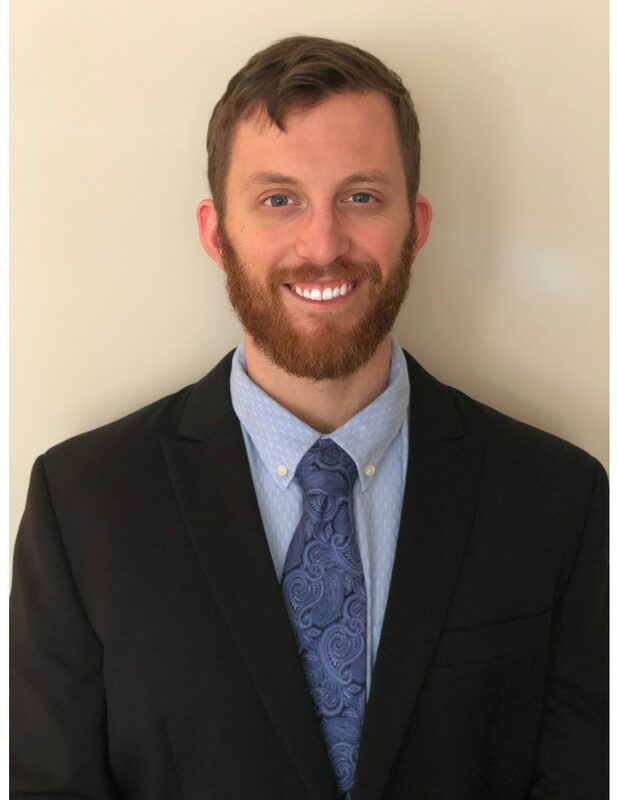 When he was deciding how to serve the community best, he decided to become involved in the eyecare profession eventually leading him to become an optometrist. Outside of the office, Dr. Gamba enjoys spending time with his wife and 4-year-old daughter. He also enjoys playing board games, the great outdoors, and music. Dr. Gamba shows particular interest in pediatric eye health and is fluent in Spanish. He provides eye care services in both the Peachtree Corners and Gainesville offices. 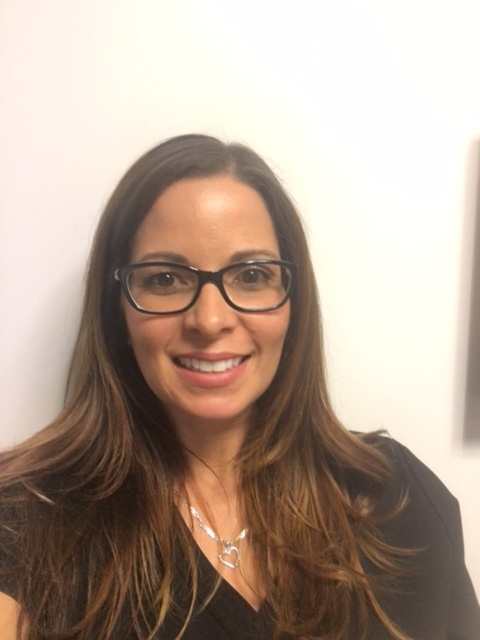 Ms. Rosado has been working in eye health care for eighteen years. Her vast experience has afforded her the opportunity to oversee both practices. Ms. Rosado is fluent in English and Spanish. Ms. Rosado enjoys spending time with her family and friends and appreciates "the simple things that life brings." 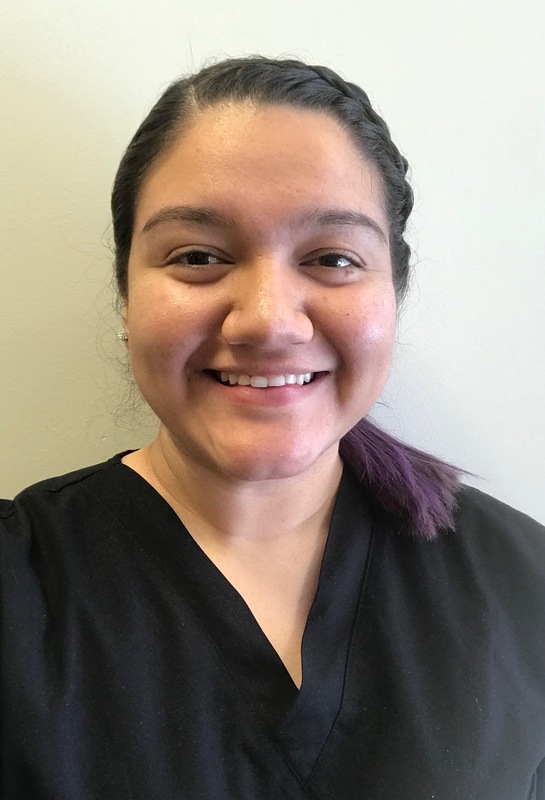 Ms. Godinez is currently attending Piedmont College pursuing a Health Care Administration degree. 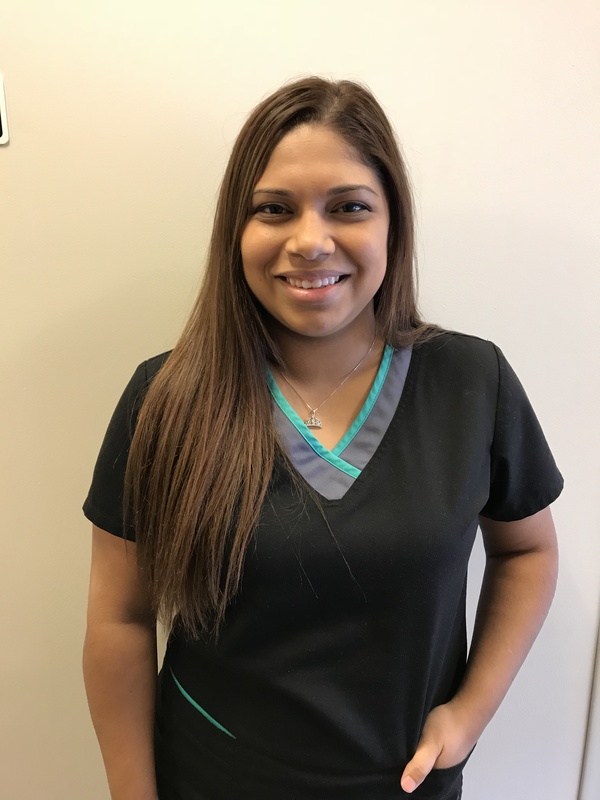 Ms. Godinez has an extensive background in customer service and making patient care a priority. When Ms. Godinez is away from the office she appreciates time with her family and friends. Ms. Cobb is currently attending Clark Atlanta University, pursing a degree in Biology. Ms. Cobb intends to further her studies and continue on to optometry school. She enjoys assisting patients and educating them on the importance of eye health. Outside of the office she enjoys spending quality time with family. 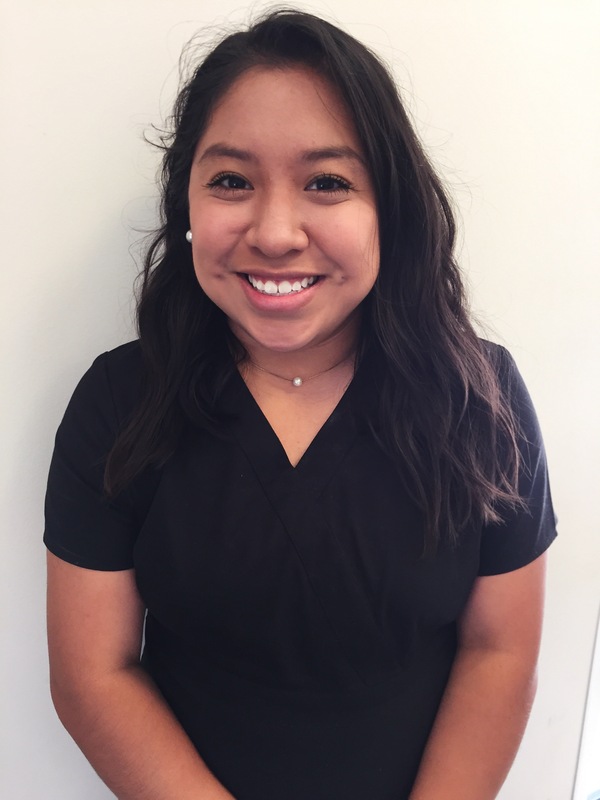 Ms. Dominguez is currently attending the University of North Georgia and pursuing a degree in Radiology. 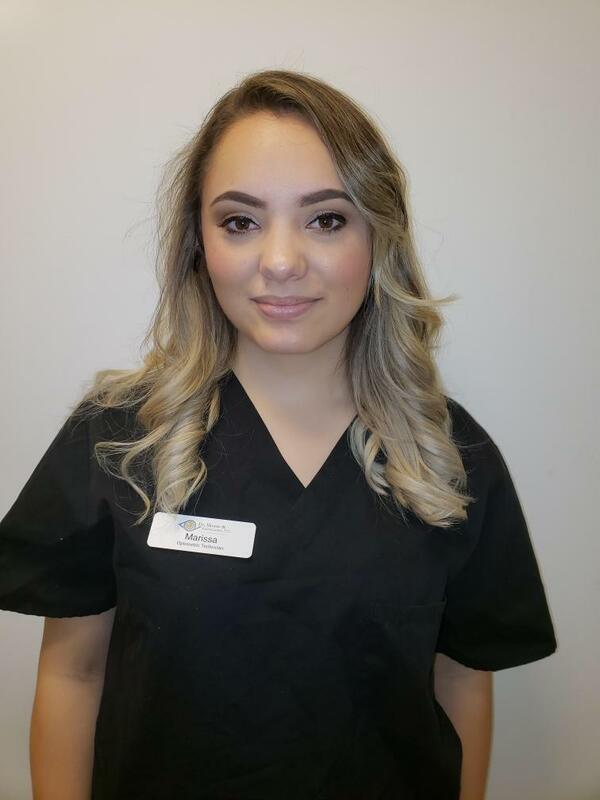 Monica loves learning and trying new things and dedicates her time to perfecting her skills. Away from the office, she enjoys spending time with friends and family. Ms. Garcia is the proud parent of a young son and she is extremely committed to working hard and caring for others. When away from the office she enjoys going to new places, movies and she cherishes the company of her family, friends and most importantly, her son. 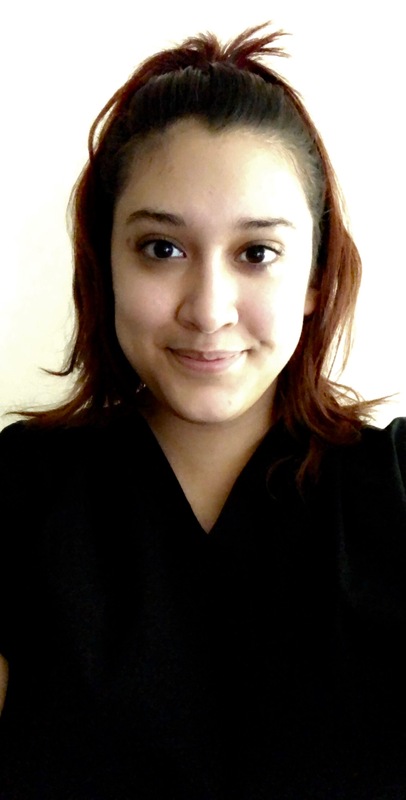 Ms. Herrera is currently a student at Georgia State University majoring in biology. Her dream goal is to travel around the world to help people who are in need. She enjoys spending time with family and friends. Diana is also a big Marvel fan. Mrs. Partida is from Colorado. She is currently enrolled in the University of North Georgia, pursuing a career in nursing. She enjoys spending time with her family and friends and adores her three children. In her spare time, she likes going on walks, reading, traveling and trying new things, especially, new varieties of chocolate. 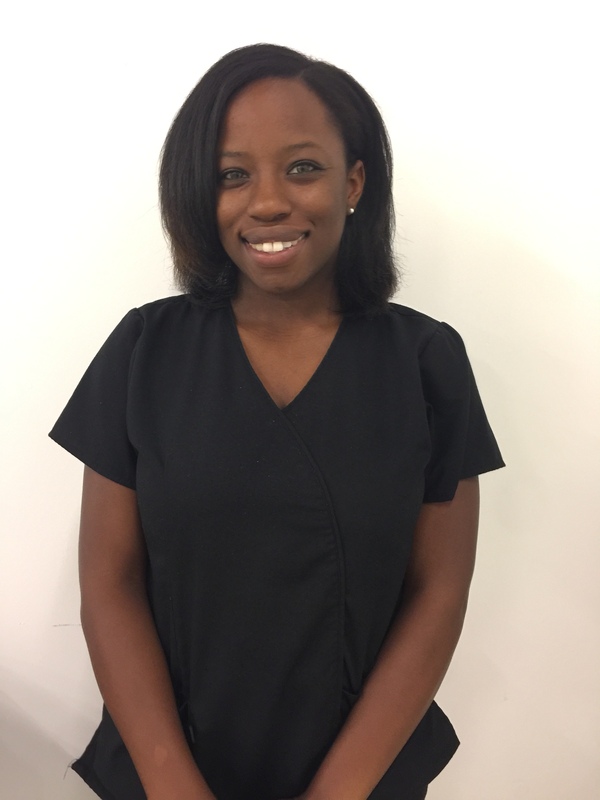 Ms. Snider is currently attending the University of North Georgia pursuing a pharmacy degree. 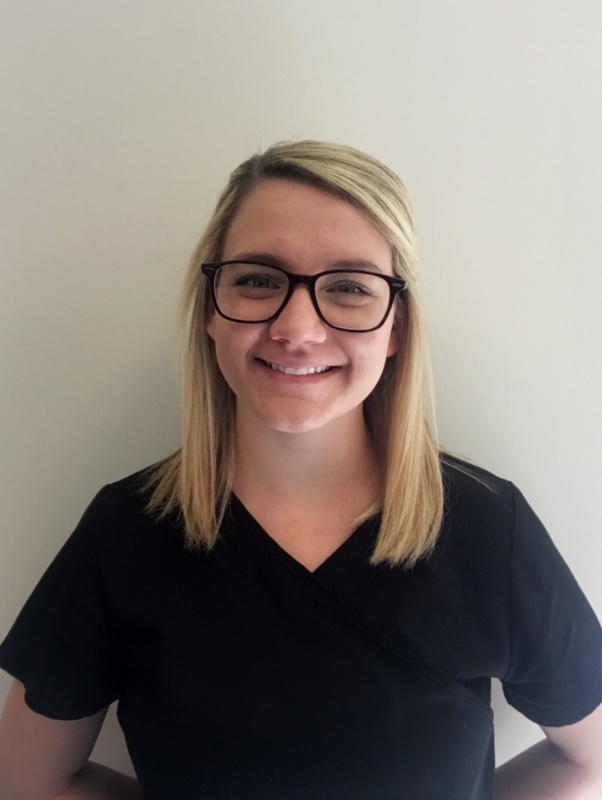 Ms. Snider is outgoing, bubbly, and always makes patients top priority. Away from the office, she enjoys spending time with friends and family. Although she knows that working hard pays off, there is nothing better than curling up in bed and turning on a Disney movie. Mr. Stewart is currently attending Gwinnett Technical College pursuing a career in Veterinary Studies. 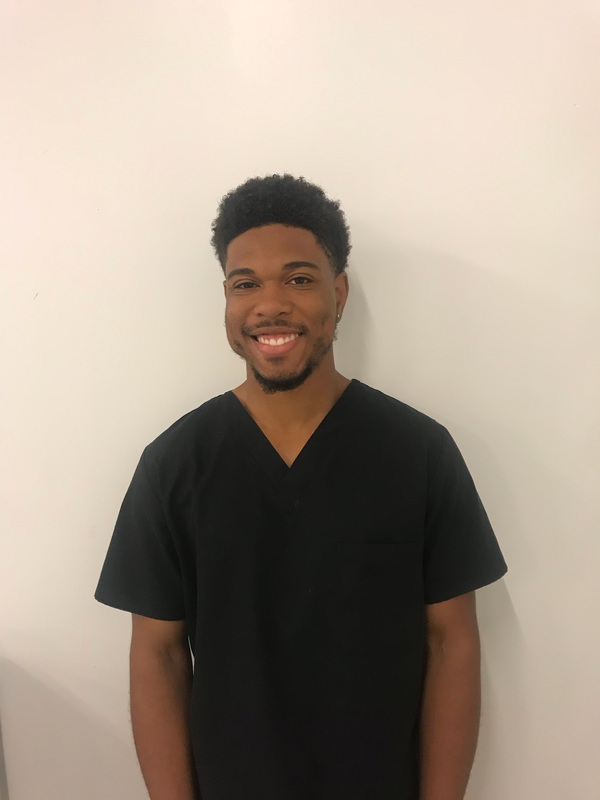 As a Medical Assistant, Durrell is committed to managing patient care and giving his undivided attention. During his spare time, he likes to spend time with family and friends, try out new cuisines, and workout at the gym. Ms. Taylor is currently attending Fort Valley State University pursing a degree in Organizational Leadership with a concentration in Healthcare Administration. 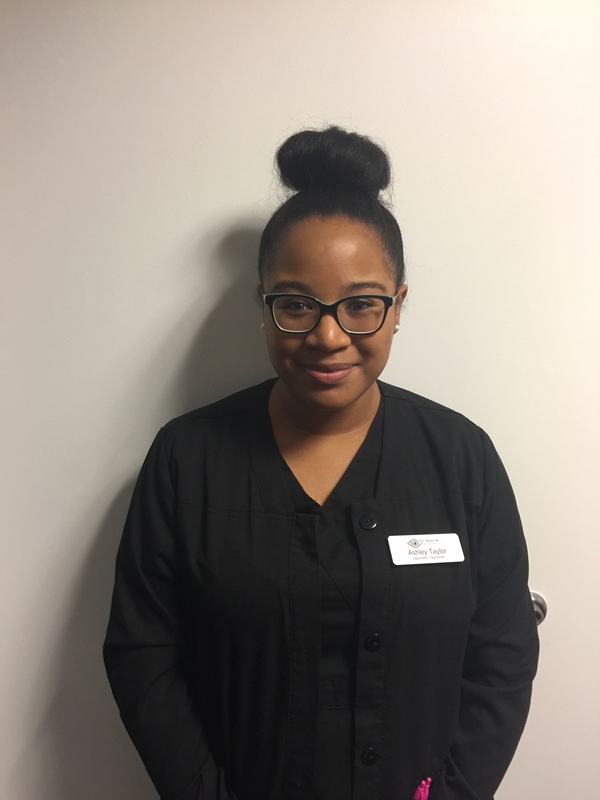 She enjoys meeting new people and shares this enjoyment when working with patients. In her free time Ms. Taylor enjoys spending quality time with her one year old daughter, shopping and trying new restaurants. 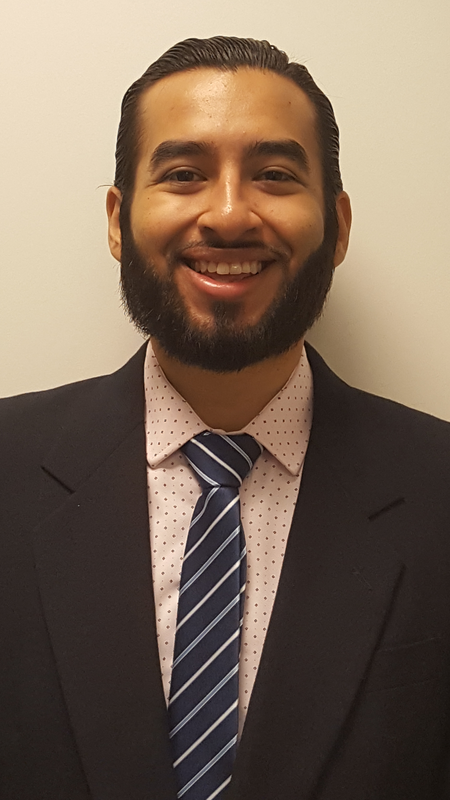 Mr. Zaragoza is currently in school pursuing a degree in radiology. 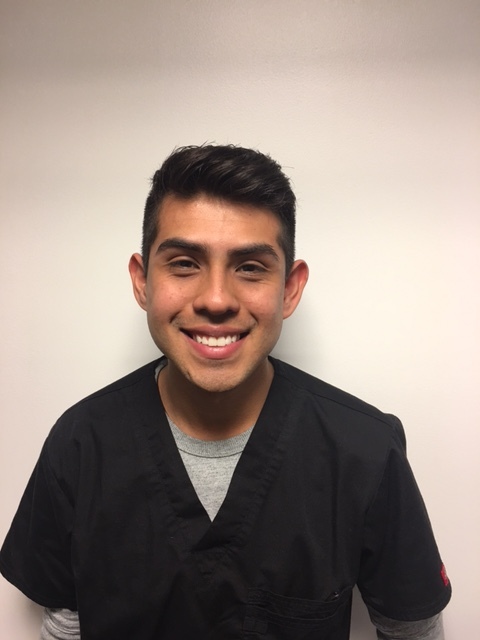 After achieving his Bachelor's degree, Ivan is considering attending optometry school. On his days off, Ivan enjoys running, spending time with close friends and eating at new places.